Items not collected/received by 9 May 2019 will be forfeited and no refund will be given. 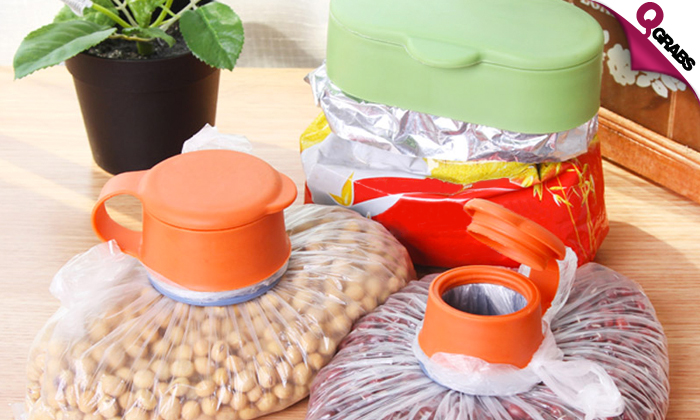 The Bag Cap seals in the freshness of bagged foods without removing the item from its original packaging, so the directions for use and nutritional facts are kept in place. 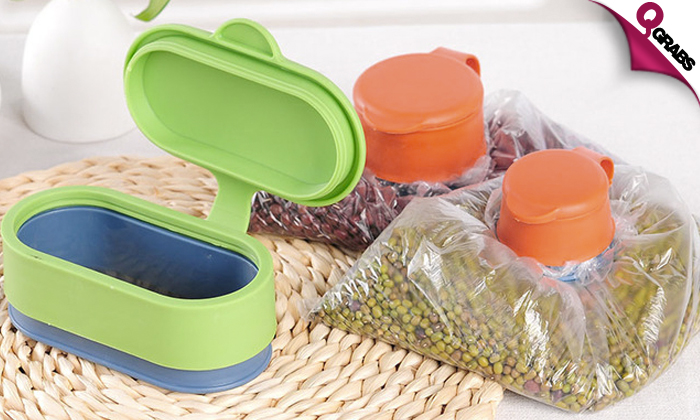 It is refrigerator, freezer and dishwasher safe, which is perfect for any bag you need to store. Seal your goods anytime, anywhere for up to 50% off!